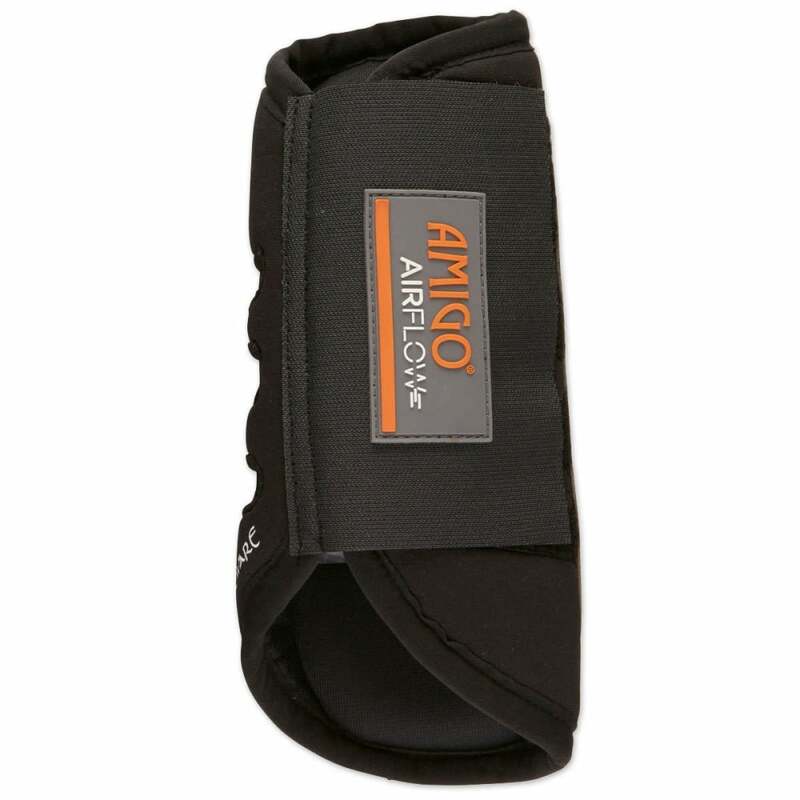 Amigo Airflow Boots are super lightweight exercise boots weighing in under 100g. These brushing boots feature airvents and breathable airmesh lining to keep the legs cool. The PU reinforced strike pad protects the leg and tendons from knocks and bumps.